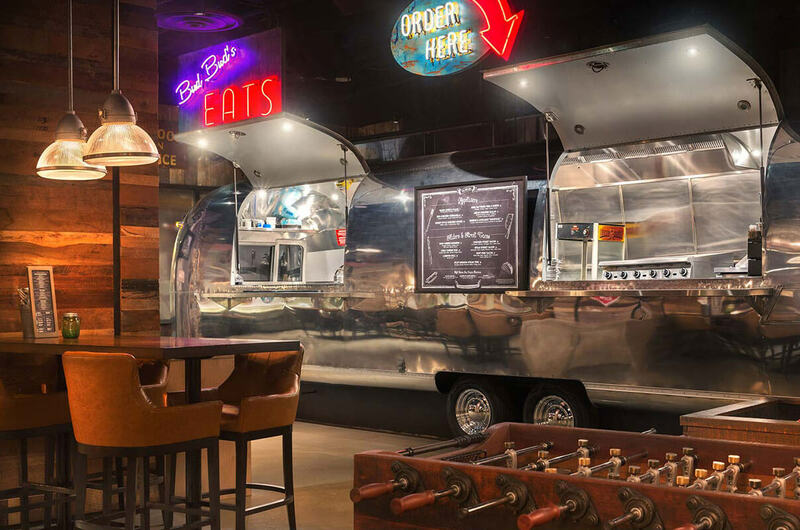 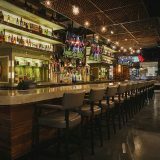 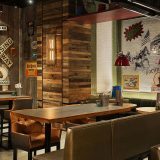 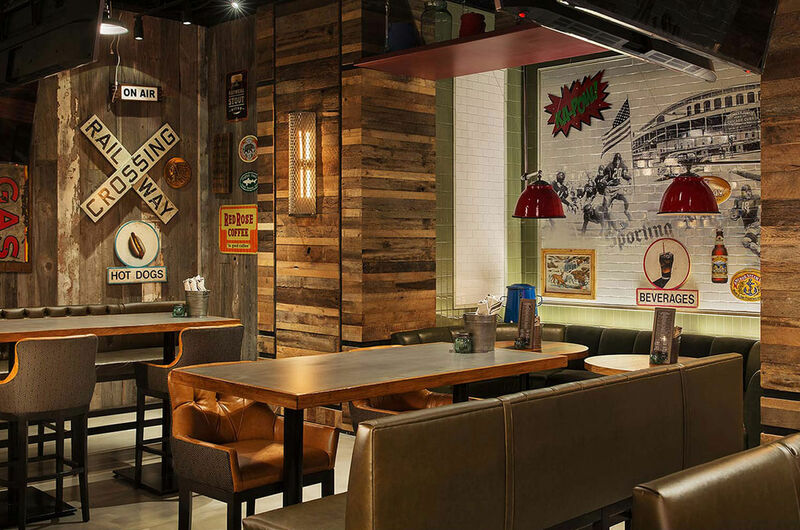 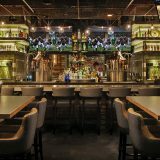 The Still, located in the heart of the iconic Mirage, is the ultimate man cave with a dedication to craft beer, cocktails and mouth-watering food. 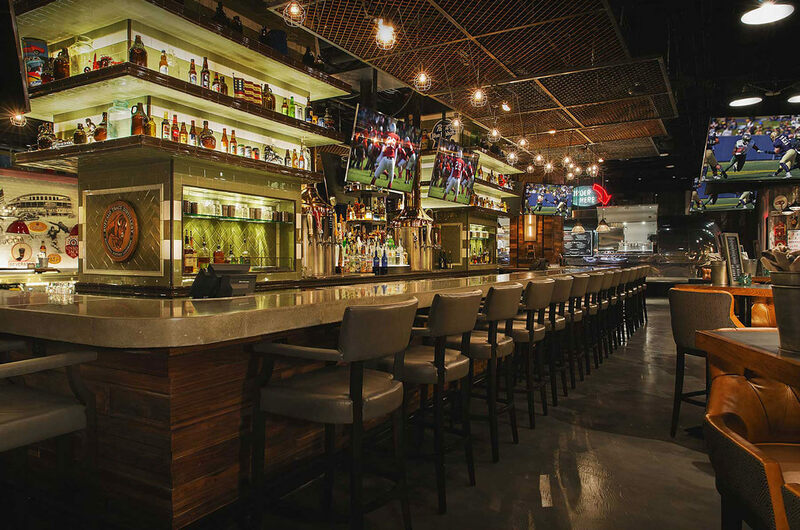 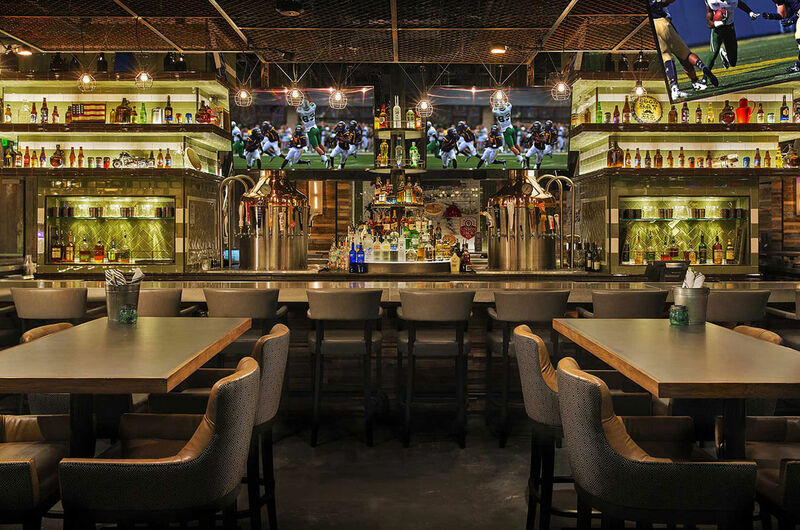 A sports junkie haven, The Still features 27 65" flat screen TVs and a comfortable 8,000 square foot environment perfect for cheering on your favorite team. 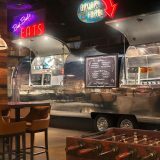 Aside from a bustling center bar that features over 50 craft beers, the centerpiece and the heartbeat of The Still is Bud Bud's, a refurbished Airstream trailer that has been turned into a fully functioning kitchen that churns out acclaimed Chef Brian Massie's unique spin on upscale bar food.